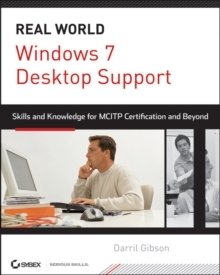 An MCITP Windows Vista Support Technician Exam Guide and Desktop Reference--All in One! 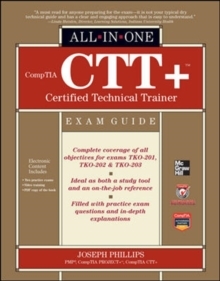 Get complete coverage of all three Microsoft Certified IT Professional Windows Vista Support Technician exams in this comprehensive volume. 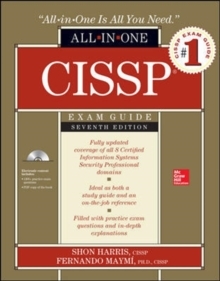 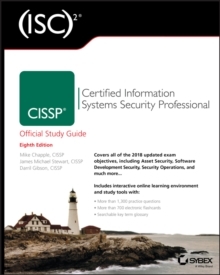 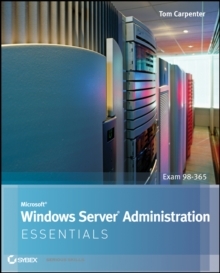 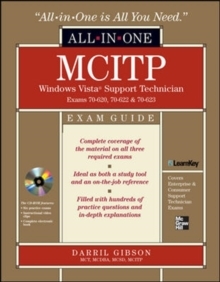 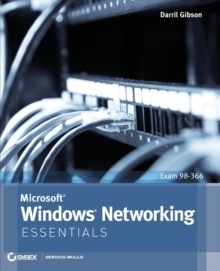 Written by a Windows Vista expert and MCITP, this definitive exam guide features learning objectives at the beginning of each chapter, exam tips, practice questions, and in-depth explanations. 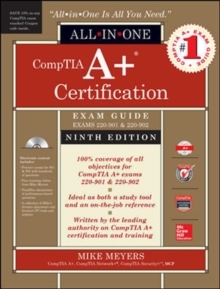 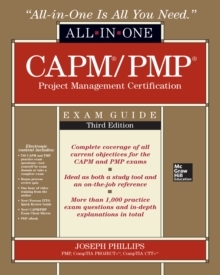 Detailed and authoritative, the book serves as both a complete certification study guide and an essential on-the-job reference.